This was one of a chain of nightclubs owned by a Dennis Muck. 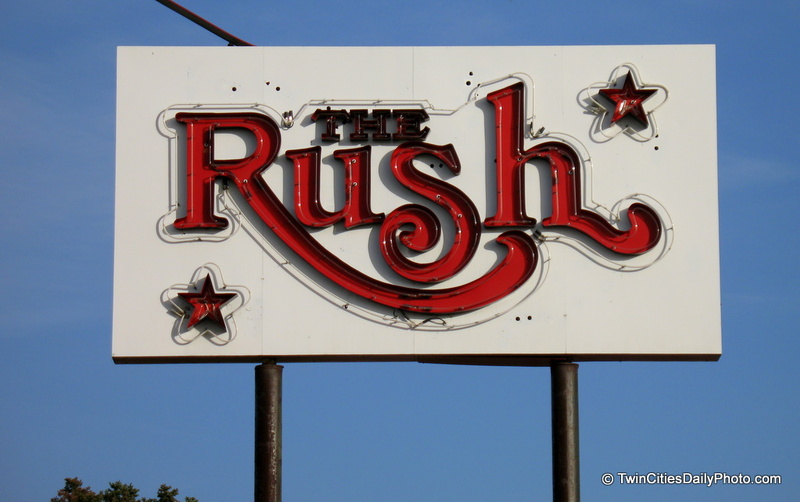 They were built in the early-mid 70s and at their peak there was also an After the Gold Rush in Columbus Ohio, Indianapolis IN and two in Denver CO. One of the Denver clubs closed in 1988, the other was renamed Hollywood Legends in the late 90s and ultimately closed around 2004. The clubs took their name from a Neil Young song. The circumstances surrounding the clubs closure, and the current whereabouts of Dennis Muck are unknown.